This Sunday, Vector Group Charitable Trust will open its doors wide to the Kiribati Te Puke Community. Indeer, who is himself from Kiribati, had a look through our Te Puke multi purpose community venue today. We are excited about the opportunity to collaborate with the Pacific community. Steve Fawcett, the CEO of Vector Group Charitable Trust is originally from Papua New Guinea and as a fellow Pacific Islander is keen to see the diverse ethnic representation of the Te Puke community come together as one big family. 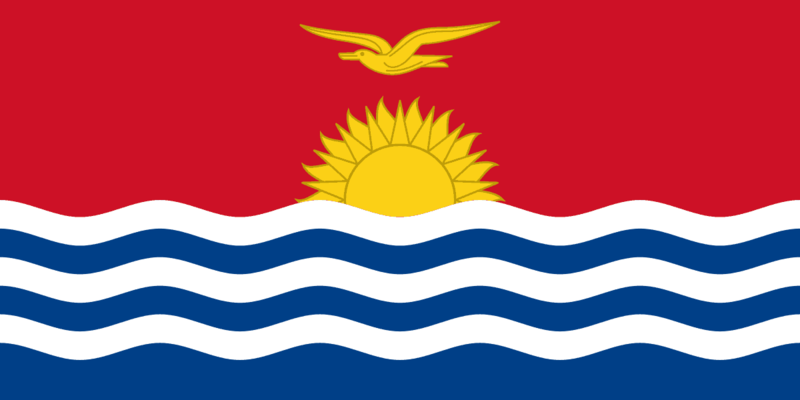 Mauri … this is Hello and Welcome in Kiribati! Next articleWhilst we encourage digital enablement and Powering On, Vector Group has effectively implement our Powering-Off initiative.